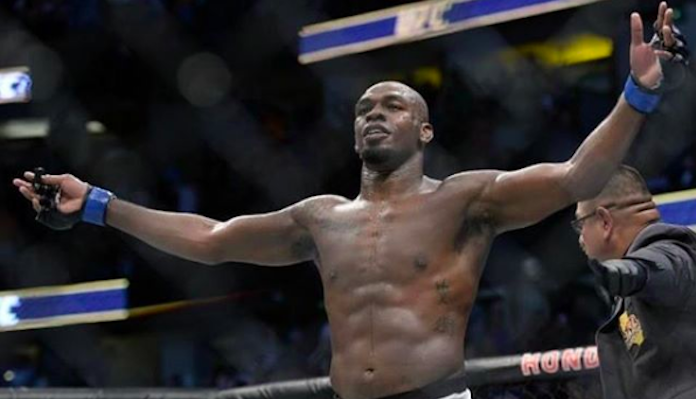 Former UFC light heavyweight kingpin Jon Jones will make his highly anticipated return at December’s UFC 232 event in Las Vegas. “Bones” longtime coach Mike Winkeljohn confirmed the news on Instagram late this evening. 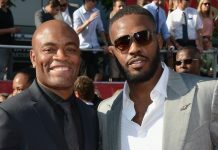 Coach Wink posted of photo with Jon Jones, who just so happened to be wearing a hat reading “The wait is over. Jon Bones Jones”. 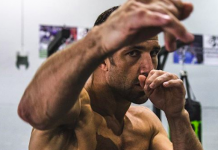 The famous mixed martial arts coach even captioned the photo with the following message for fight fans including the hashtag UFC 232. 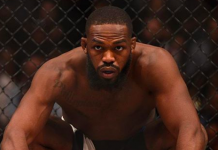 All signs point to former division title challenger Alexander Gustafsson to serve as Jon Jones UFC 232 dance partner. Earlier today “The Mauler” took to Twitter where he announced that he had signed his bout agreement and was now getting pissed off while waiting for Jon Jones to do the same. 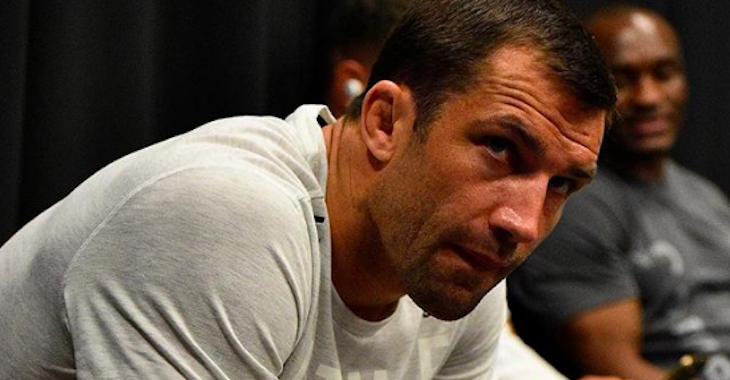 Jones and Gustafsson have been exchanging words ever since Jon scored a decision win over “The Mauler” in a “fight of the year” performance at UFC 165 in September of 2013. 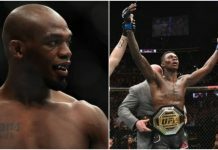 In a recent interview with ESPN, the current “champ champ” Daniel Cormier revealed that the UFC want’s him to relinquish his light heavyweight title in order for a Alexander Gustafsson vs. Jon Jones title fight at UFC 232. 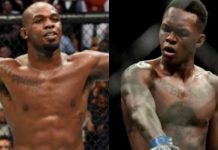 It appears as if the stars have aligned, meaning Jon Jones likely received the pay-per-view points he was looking for, and now all that remains is an official announcement from the promotion. 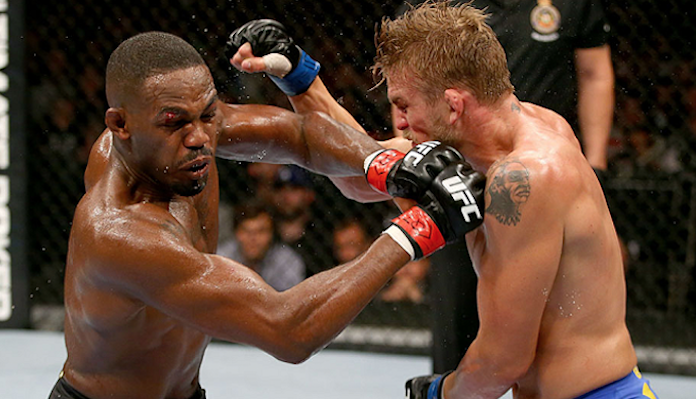 After engaging in one of the greatest fights of all time in their first encounter, who are you picking to win when Alexander Gustafsson and Jon Jones rematch on December 29 in Las Vegas?